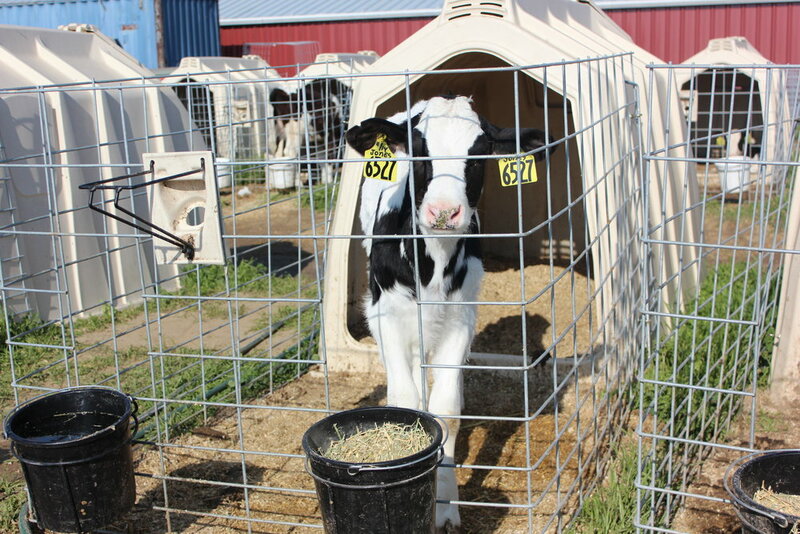 We carry a variety of calf housing options: hutches, group housing, indoor calf pens and accessories to customize to your operation. Start them right in the world's leading provider of calf housing solutions. A healthy choice for healthy calf environments.